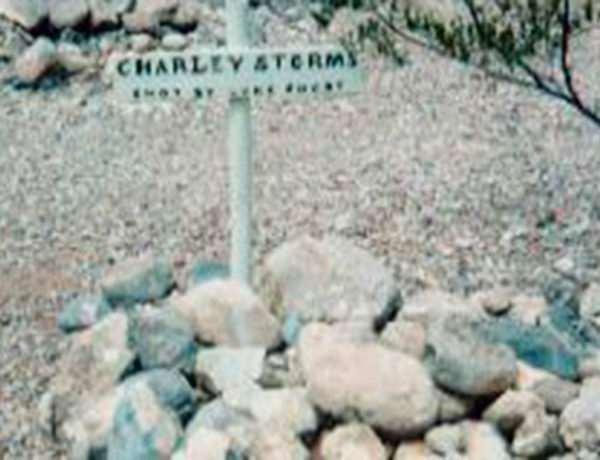 A Storm is Coming Gunman Charlie Storms made a mark across the West. 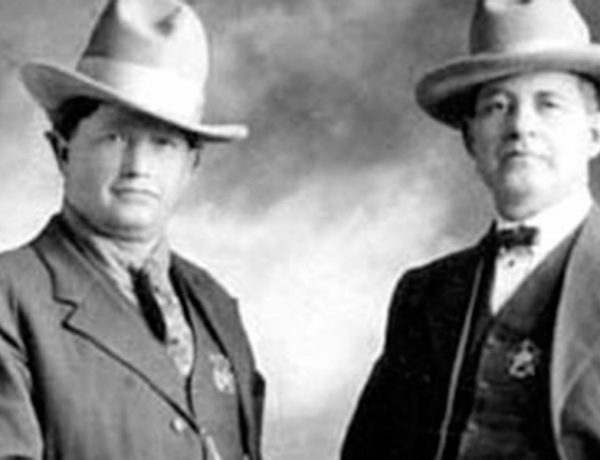 A Gunfight between Lawmen Bud Ballew got the better of Dow Baziel. 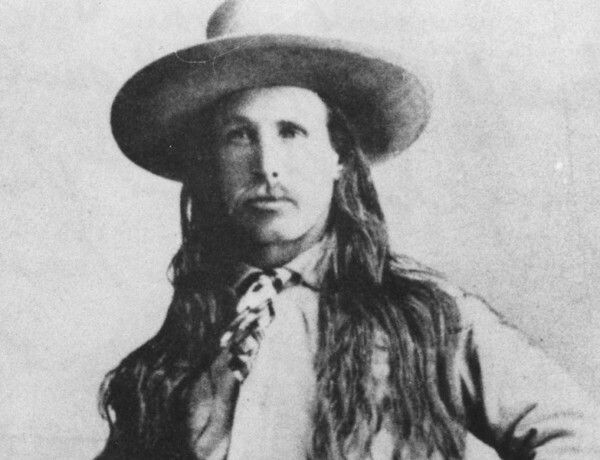 He Died with His Boots Off The sad end of gunfighter/gambler Billy Thompson. 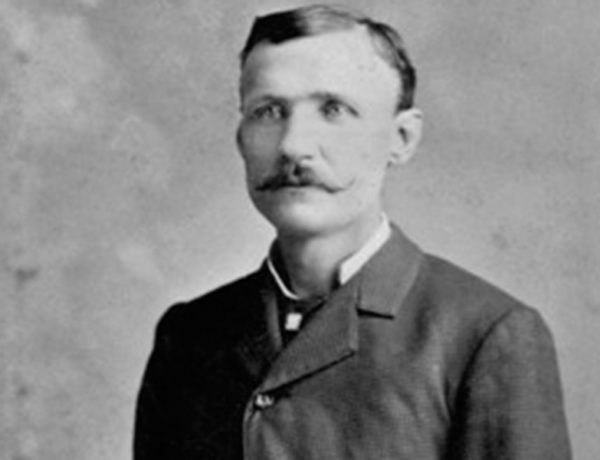 Like Father, Like Son Ben Thompson Jr. followed in the footsteps of his infamous dad. 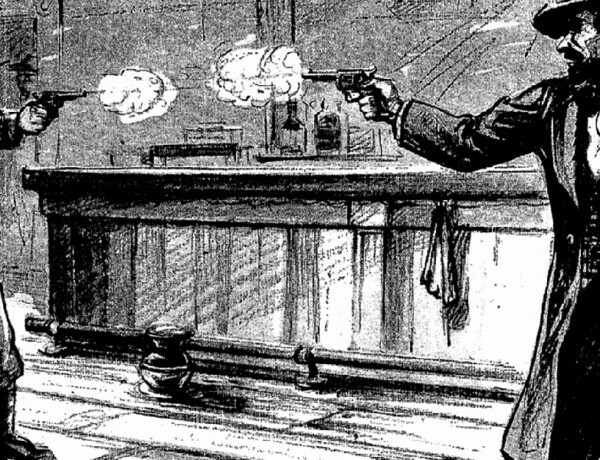 The Gunfighter: Cool Under Fire It took more than just the ability to shoot fast and straight to make a real gunfighter. 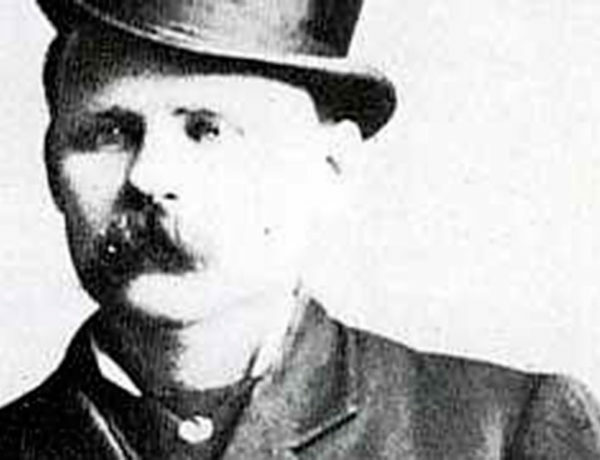 Trouble for the Thompson Kin Ben Thompson’s family were no strangers to violence. 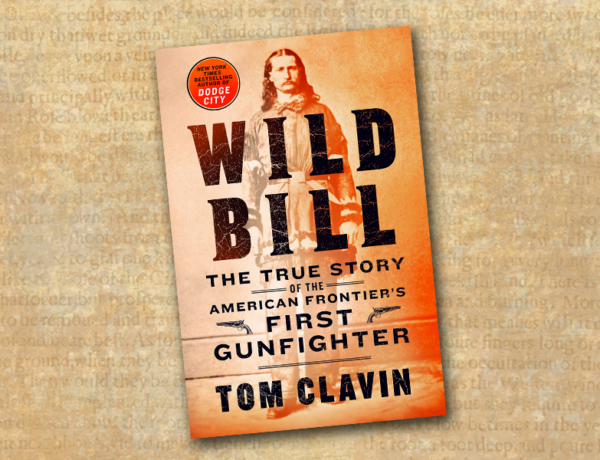 “Ain’t Suited for the Government” A gunfighter had to give up his Quaker roots. 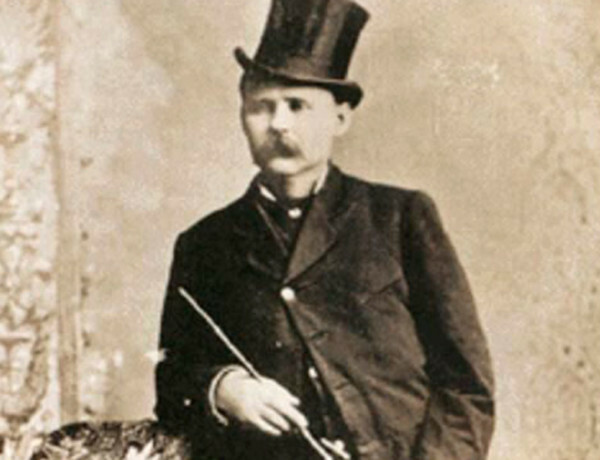 Bad Horsemanship Hank Vaughan bit the dust under his own horse. 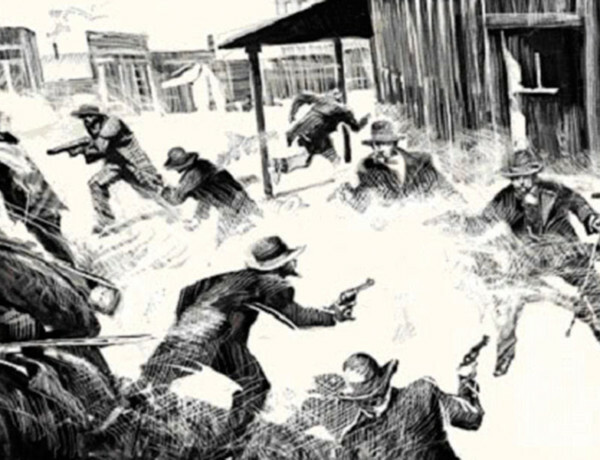 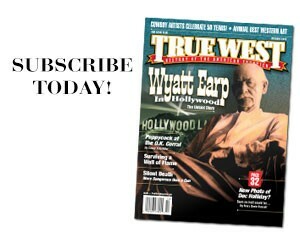 What was the Most Effective Stance for an Old West Gunfighter?